Presented by the Great Smoky Mountain Dance Theatre, enjoy this holiday classic presented in Gatlinburg, with performances at 7 p.m. in the W.L. Mills Auditorium. 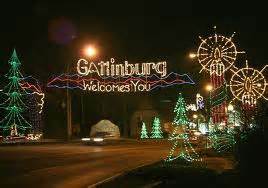 The holiday season is in full swing, and Gatlinburg has plenty of events for you to attend to join in on the spirit. 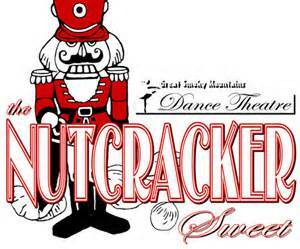 During Thanksgiving weekend performers of all ages welcome people of all ages to the Great Smoky Mountain Dance Theatre’s performance of the Nutcracker “Sweet”. 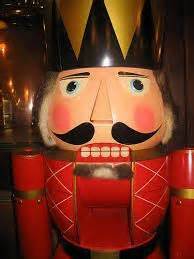 If you’re not familiar with the story of the Nutcracker ballet, it is based on a story written by E.T.A. Hoffman. 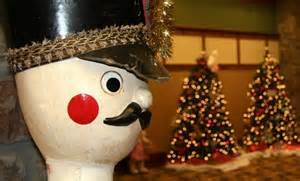 It is about the magic of Christmas and a young girl’s dream of a Nutcracker Prince and a battle against a Mouse King coming to life. The music and choreography is incredibly enchanting. It’s definitely an experience you won’t forget, and it’s great for the whole family! This is sure to put you in the Holiday Spirit! Please come join us during Thanksgiving weekend this year and make plans to see this wonderful performance! We still have rooms available for this weekend! So visit our website or call us and book your stay today! We look forward to spending the holidays with you!